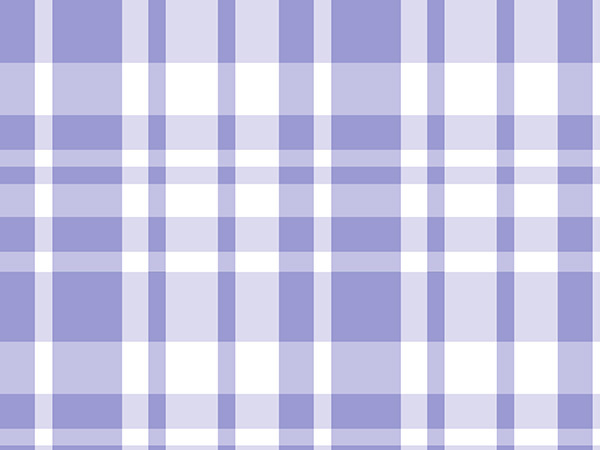 Lavender Plaid Gift Wrap is made of 90% recycled wrapping paper. Green Way ® Eco-Friendly Packaging. Bulk wrapping paper roll measure 24"x85' and wraps on average 70 gifts. Made in the USA.